Mitch Laughton is President of The Laughton Company. TLC has been specializing for over 25 years in advising businesses and individuals on their Health and their Wealth. 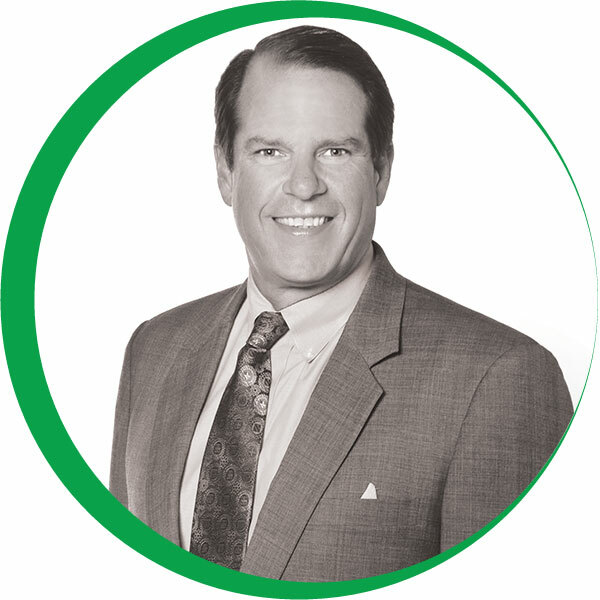 As a consultant in the employee benefits field Mitch has assisted over 500+ companies in designing, implementing and monitoring their benefit programs and their personal planning. Mitch has extensive experience in the following industries: Law / Legal, Accounting, Professional Service, Non Profit, Gaming, Retail, Manufacturing, Technology Development and Data and Programming and Venture Capital backed businesses, Publicly Traded Companies.